Careful cleaning is essential to prolonging the life of fabric, which can have a shelf life of 200 years if it is treated properly. 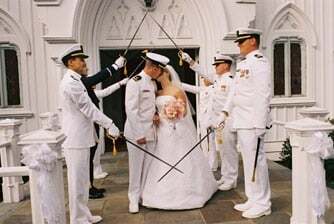 Whether the uniform you treasure is military, athletic, marching band, or an insignia garment of any kind, our Certified Wedding Gown Specialists™ are experienced cleaners who know how to care for your uniform. We carefully hand clean your uniform with gentle solutions that dissolve the different kinds of stains. Plus we take extra steps to be sure that all stains–both seen and unseen–are removed, because spills such as soda, wine and cake can dry without leaving a visible mark. Otherwise, these sugary stains, which are not dissolved during ordinary drycleaning, will caramelize into ugly brown stains. Once all stains are dissolved, your uniform is rinsed in pure solvent until it is completely clean. Keep your uniform in the family the right way with the uniform preservation service you can trust. Your completely clean uniform will be carefully layered with acid-free tissue and folded into an acid-free, archival-quality wedding gown chest that protects it from exposure to light and air. No chemicals are added. 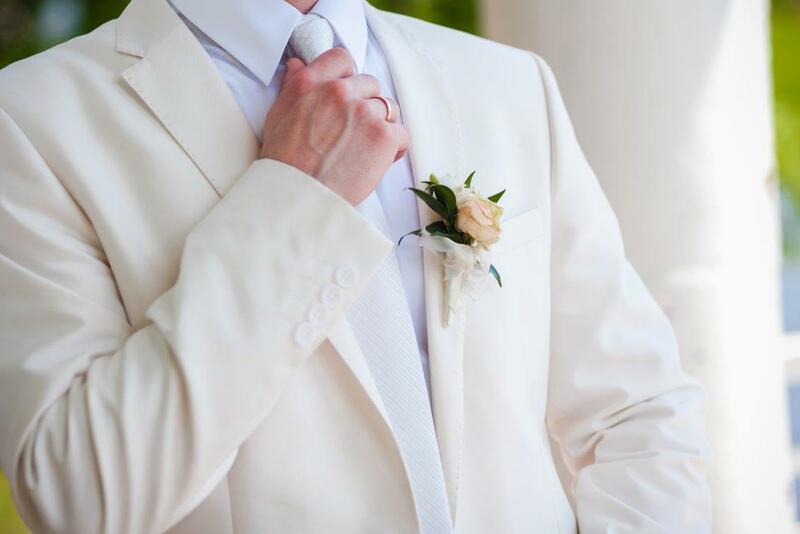 When it is to be used again, return your uniform preservation to any Certified Wedding Gown Specialist™ in more than 500 cities around the world, and your uniform will be inspected and pressed at no charge.